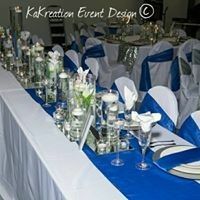 KaKreation will always meet your needs. 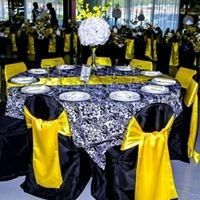 Our goal is to always create a memory you and your guest will never forget by providing professional, attentive, sincere, experienced service and applying that special touch! 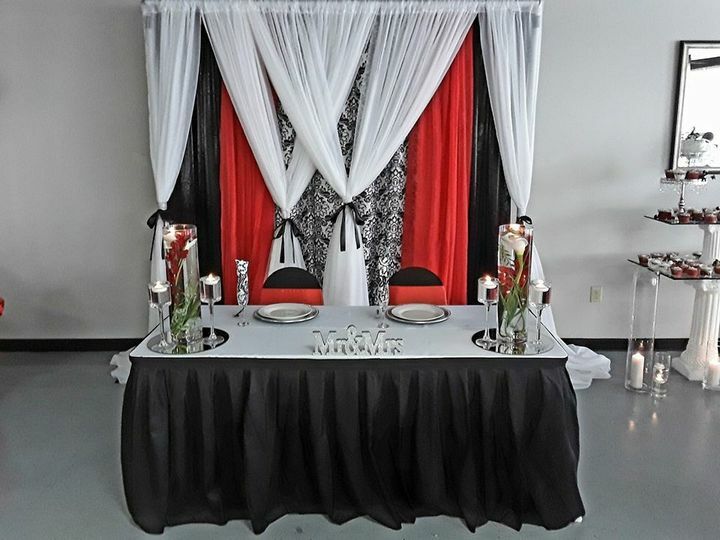 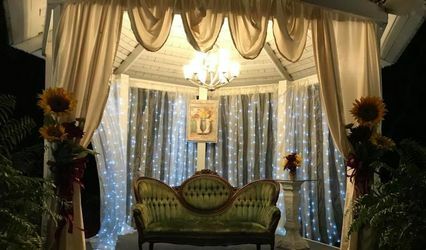 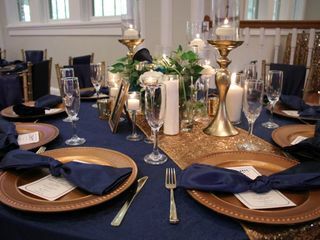 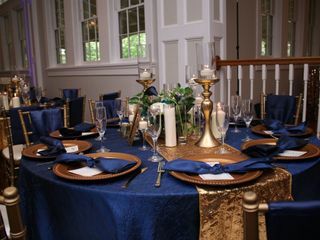 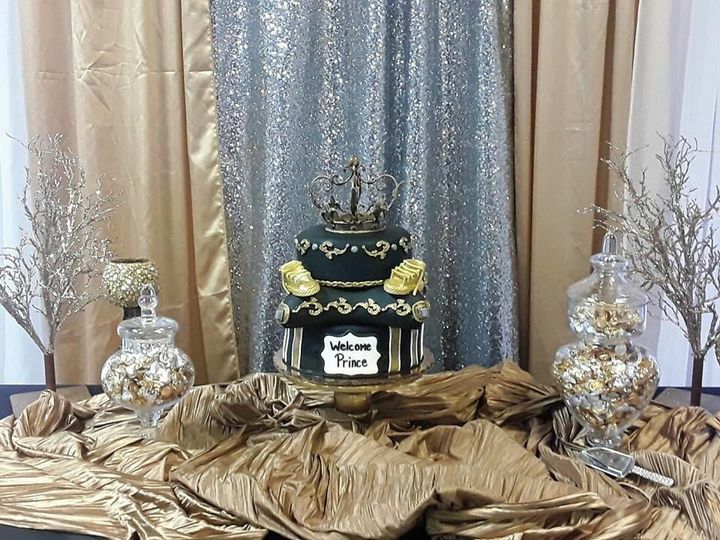 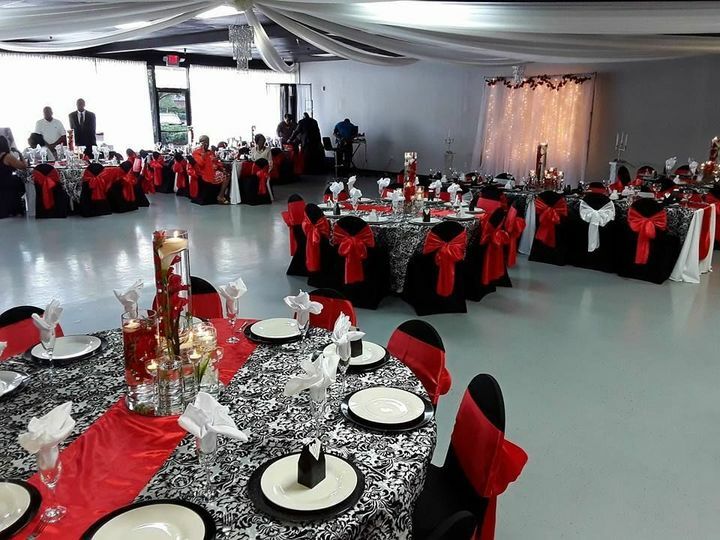 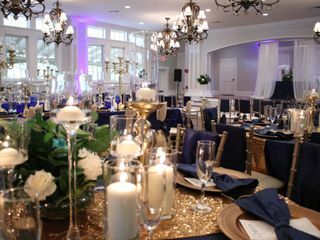 Located in Southwest Atlanta, close to Fun Junction Amusement Park, historic downtown Fayetteville, hotels, shopping, bowling and skating it is the idea location for your special occasion needs. 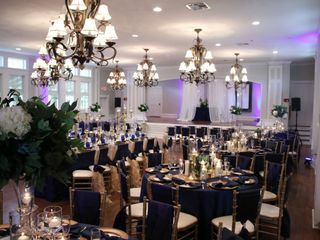 KaKreation offers guests 3,700 square feet of open indoor space, a kitchenette, his and her lounge area, dance floor and bar, tables, chairs, complimentary table and chair linen in black, white or ivory, a standard table arrangement with an option to upgrade for an additional fee (see our packages for more details). 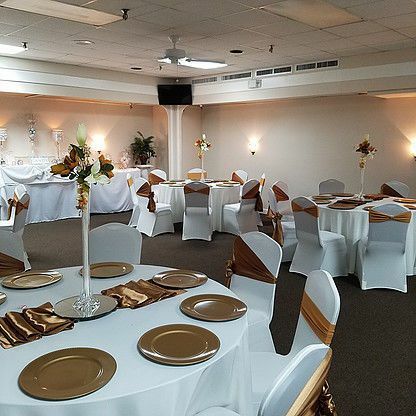 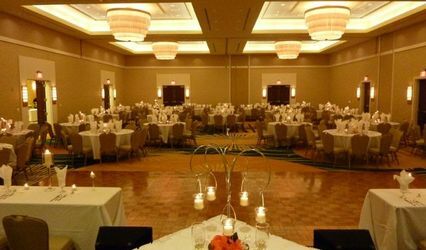 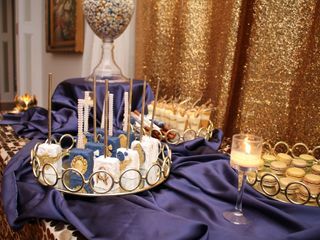 We also offer 3 complimentary buffet tables, a complimentary cake and gift table with an option to add a candy buffet at an additional charge (see packages for details). 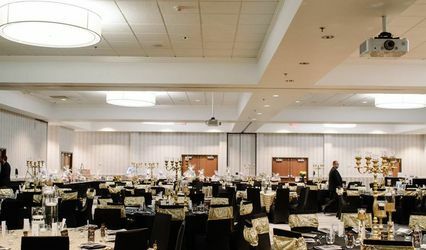 The large public parking lot in the front of the building allows for ample guest parking. 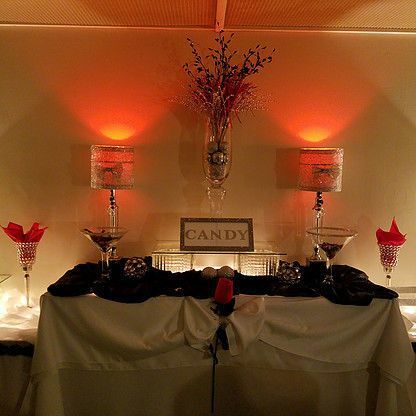 Karla and her team was simply amazing! 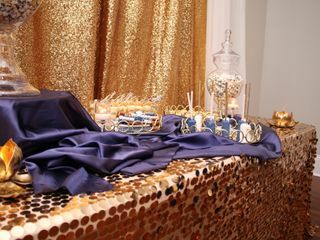 My day flowed flawlessly! 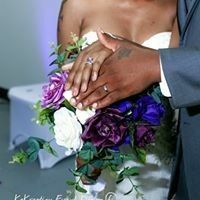 I didn’t have to worried about anything she had it all covered! 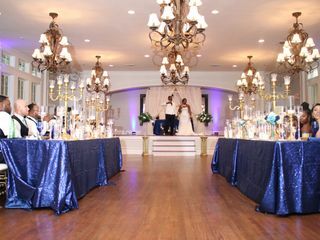 Kakreation is truly a one stop shop they simply did it all and went above and beyond my expectations!